SEOUL -- In a government campaign prompted by fresh #MeToo revelations in short-track speed skating and judo, South Korea's human rights watchdog will lead a special year-long probe to look into sexual abuses, beatings and human rights violations in sports. The probe targets athletes, trainers, coaches, sports leaders and officials at sports organizations. Elite athletes in state training centers and some 63,000 registered student players would be surveyed in a probe led by the National Human Rights Commission of Korea. 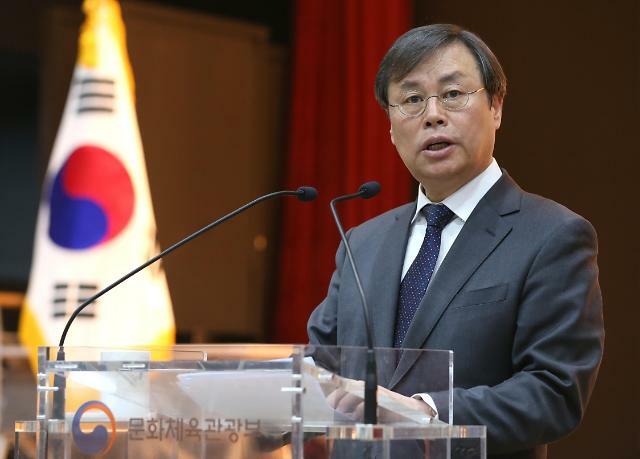 The move followed a meeting of Sports Minister Do Jong-hwan, Education Minister Yoo Eun-hae and Gender Equality Minister Jin Sun-mee. "The government is no longer tolerating Gapjil and sexual abuses" in sports, Yoo said. Gapjil means the abuse of power such as mistreatment, arrogant behavior, crude talk, character assassination and insults. 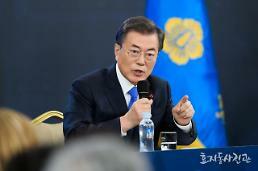 A committee of civilian and government experts will be formed to reform South Korea's sports community and culture, Do said, adding the government would seek balanced growth of elite and recreational sports. "In order to fundamentally eradicate corruption in sports, it is necessary to walk away from the policy of prioritizing good records. Furthermore, we should not repeat the mistake of driving athletes to extreme competition and overlooking human rights violations under the name of contributing to our national prestige," the sports minister said. 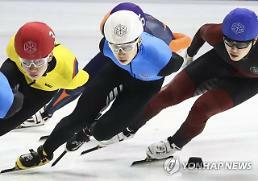 The Korean Sport & Olympic Committee has promised to change the military academy-style operation of state training centers since Shim Suk-hee, who served as the captain of South Korea's national female short-track speed skating team, claimed to have been sexually assaulted by her former coach, Cho Jae-beom, who is on trial at an appeals court. Cho received a 10-month jail sentence in September last year for beating one male and three female skaters between 2011 and January 2018. Shim, 21, accused Cho of having sexually assaulted her on multiple occasions since 2014. The attack allegedly began when she was a 17-year-old high school student. Her revelation fueled widespread public resentment. 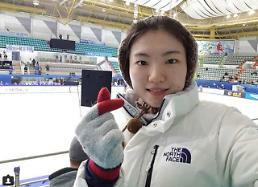 In an ensuing revelation, Shin Yu-yong, 24, insisted she has been sexually assaulted by her former coach 20 times for four years. She said she was raped first in 2011 when she was a high school judo team member. The abuse allegedly continued even after she graduated.